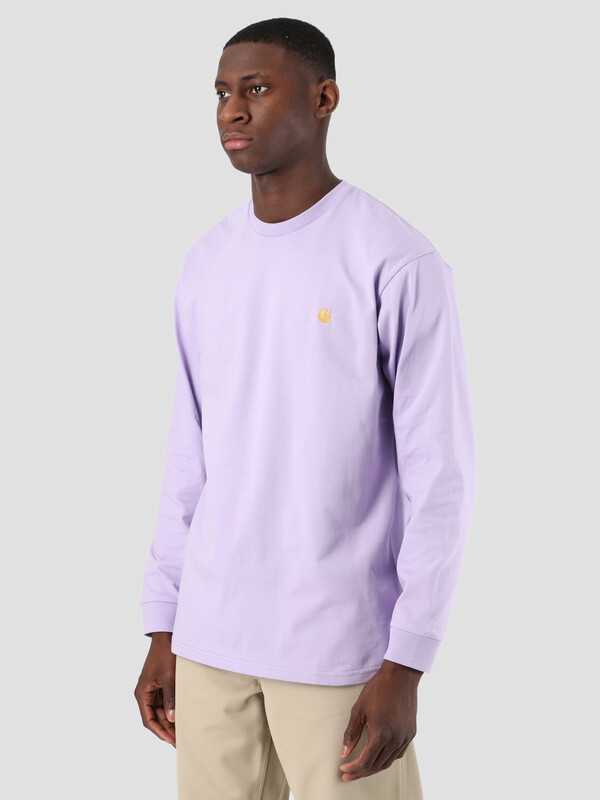 This is the Long Sleeve Chase T-Shirt by Carhartt WIP. 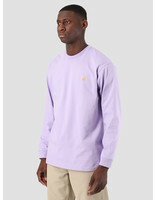 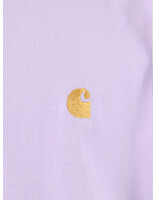 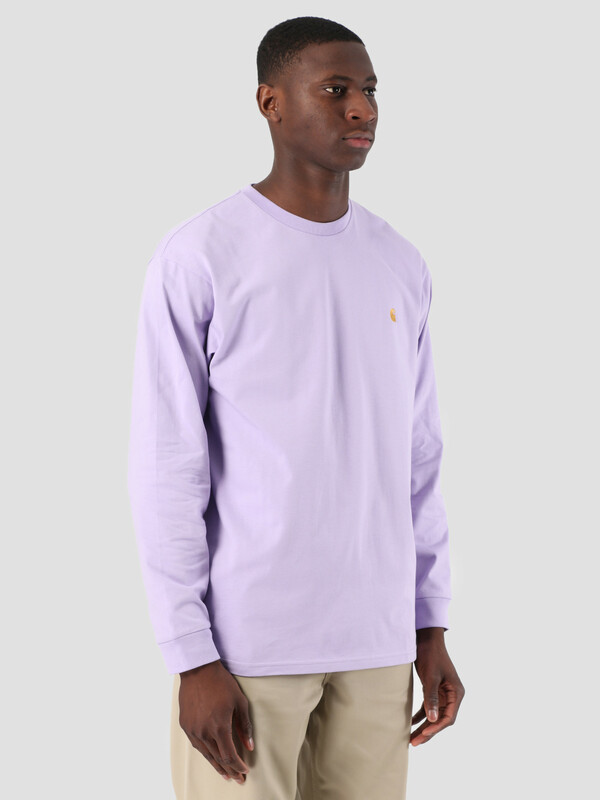 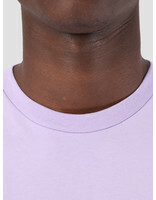 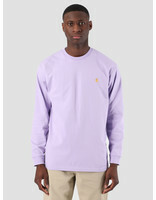 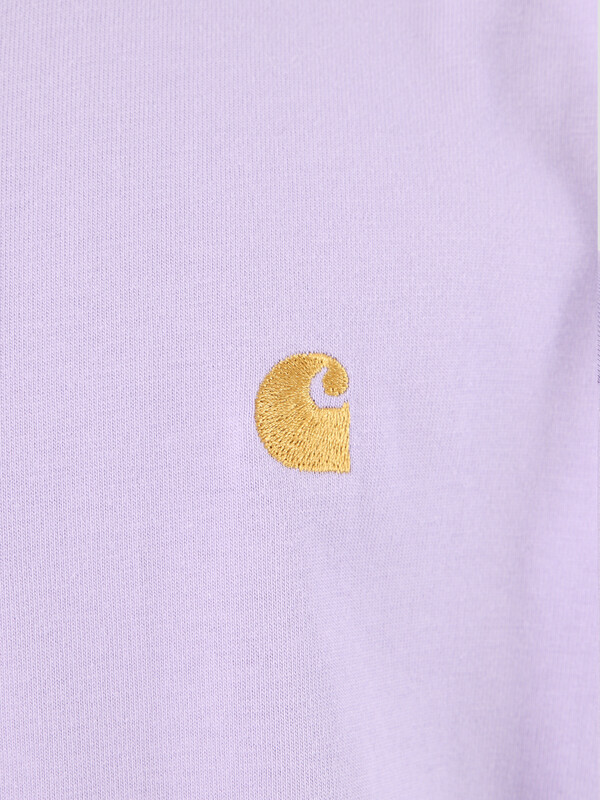 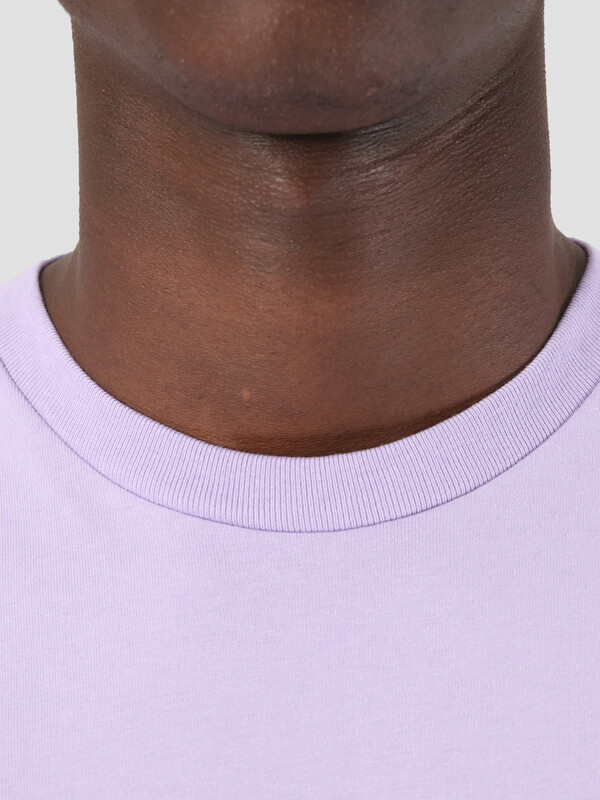 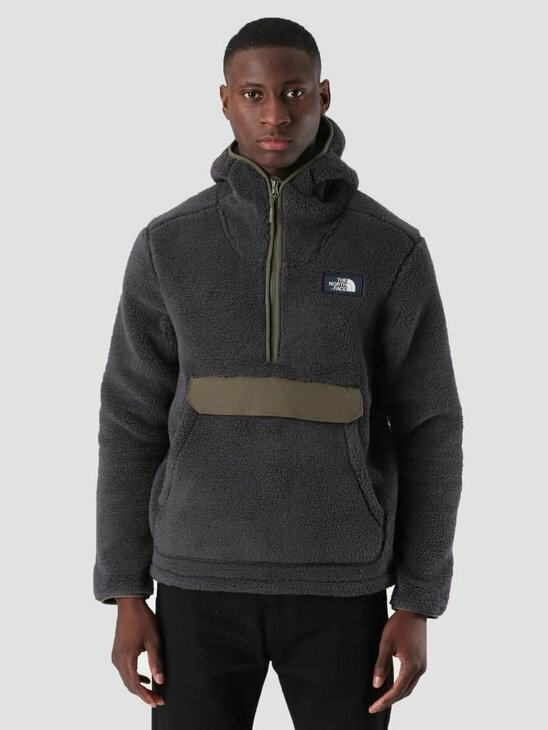 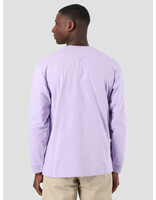 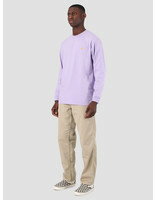 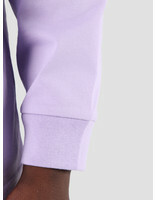 The T-Shirt with long sleeves is purple in color and has the Carhartt WIP Chase logo embroidery on the chest. 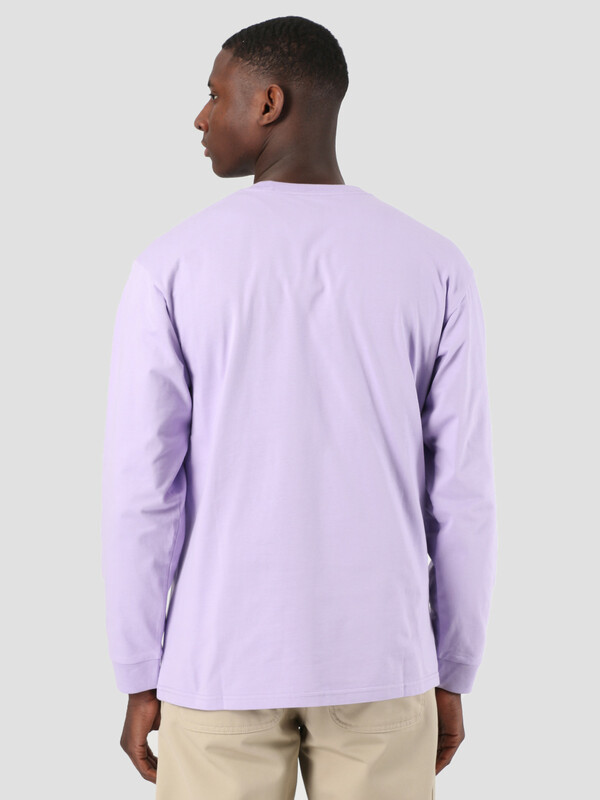 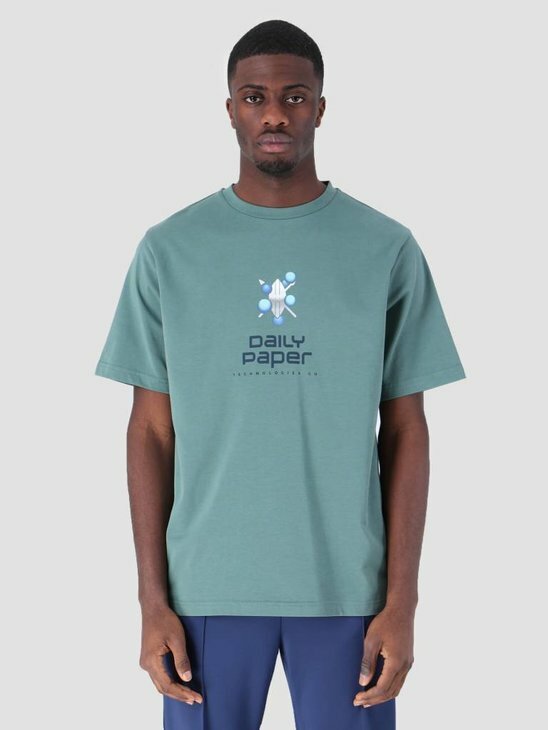 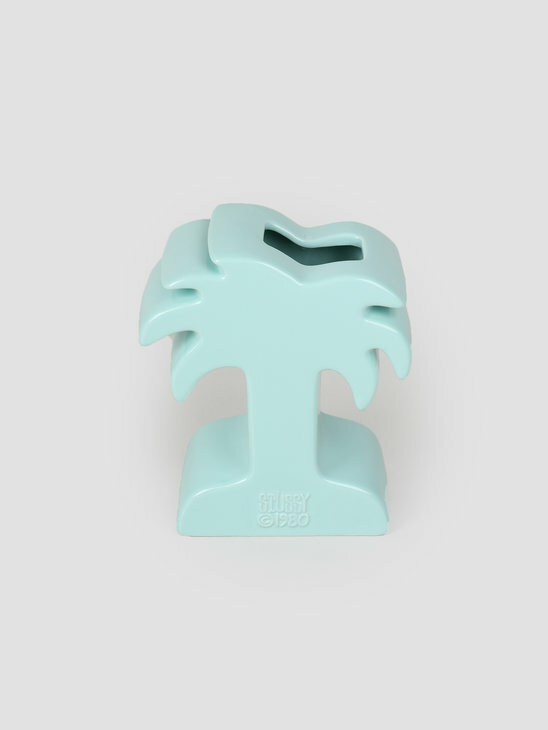 The longsleeve has a regular fit and is made of 100% cotton.